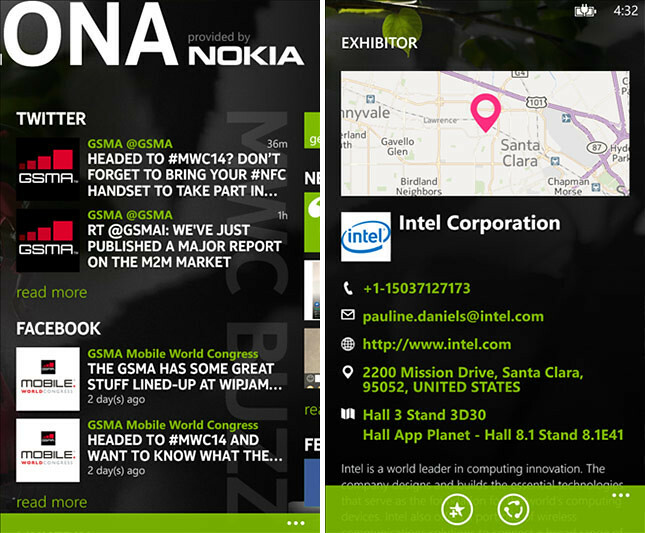 If you are heading to Barcelona next week to attend the Mobile World Congress 2014 or just someone who is interested to catch the latest updates from the event, then you should totally get this app, just launched by Nokia for Lumia devices. – View the entire list of MWC exhibitors, speakers and agenda, including the tracks for Conference and Nokia ADC. – Personalize your favourite speaker, exhibitor and event list. – Explore Barcelona with the help of built-in Here Map, Here Transit and AR. – Network within the event by sharing your contact information and event detail using NFC. – Read the latest Nokia announcement and MWC social media feeds. 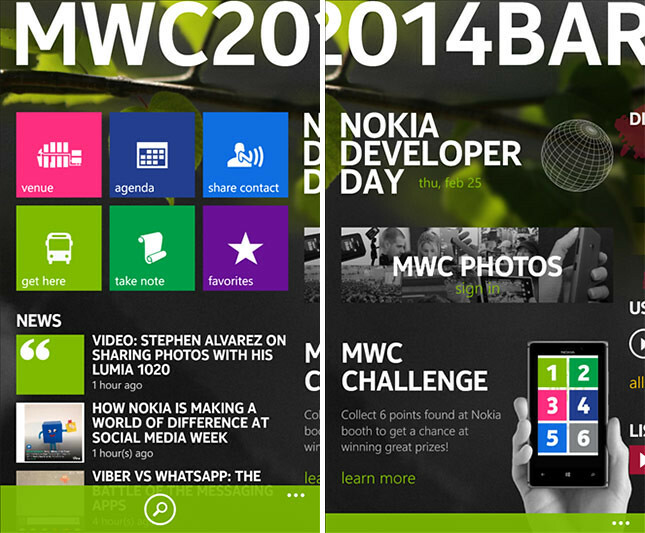 – Participate in MWC Challenge and MWC Photos sharing to win Lumia phones.